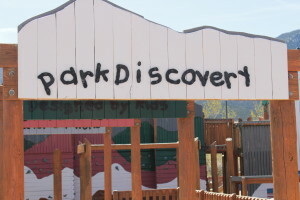 CEDAR CITY – Discovery Park is officially open following a week of community volunteers cleaning up graffiti spray-painted all over the playground last weekend. 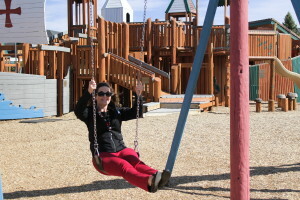 Cedar City Mayor Maile Wilson declared the park open again Friday morning with a ribbon-cutting. Wilson thanked the city staff and the more than 150 volunteers who donated their time and skills to repairing the damage done. City officials closed the park for repairs all week, beginning last Saturday morning, after authorities found playground equipment vandalized the night before. Police estimate there was approximately $5,000 in damage. Police arrested two juveniles Monday in connection with the incident after a Wal-Mart employee remembered he sold cans of spray paint the night of the vandalism. “It was great community policing. It was like right out of a textbook. We had an employee at Wal-Mart who remembered selling cans of paint and we were able to look at the video footage and then work with the schools to locate the juveniles,” Cedar City Police Lt. Darin Adams said. Authorities were able to find and arrest the third juvenile suspect in the case the next day in coordination with the St. George Police Department. According to a news release by Cedar City Police Department, the suspects were booked into the Iron County Youth Corrections Facility on suspicion of criminal mischief. Authorities do not believe the graffiti was gang related. Cedar City Police Public Information Officer Jimmy Roden said police plan to step up patrols in the parks, which is usual procedure during this time of year. 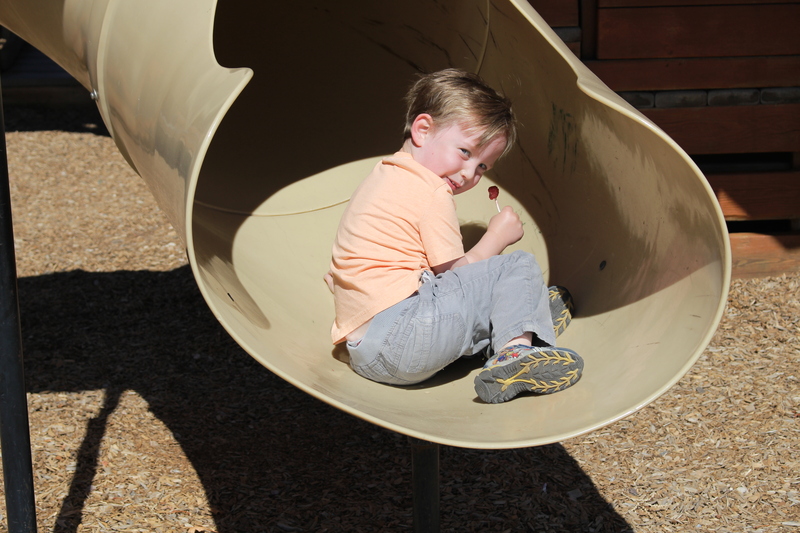 Councilman Ron Adams said he was surprised how fast the city was able to open the park. 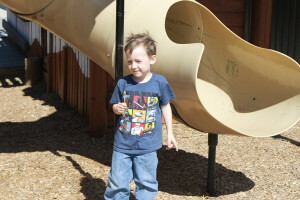 “After seeing all the damage, I honestly did not think we would get it open this fast. I’m amazed,” he said. 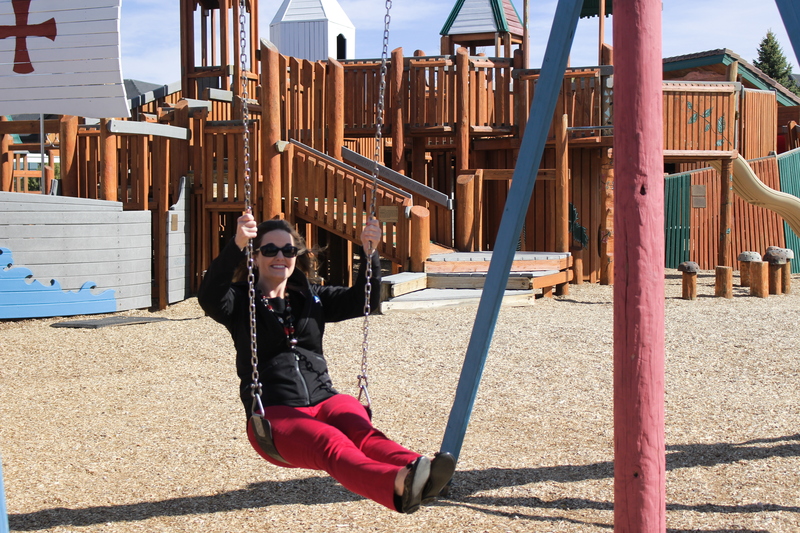 Besides the volunteers who physically helped to restore the park, numerous businesses donated supplies and money, Wilson said. The public can help prevent future incidents such as this by community policing, said Lt. Adams. One way of doing this is for community members to form neighborhood watch groups in their areas. “We’ve seen a lot of success with neighborhood watch groups that work together in cooperation with the police to control the crime in their area,” he said.